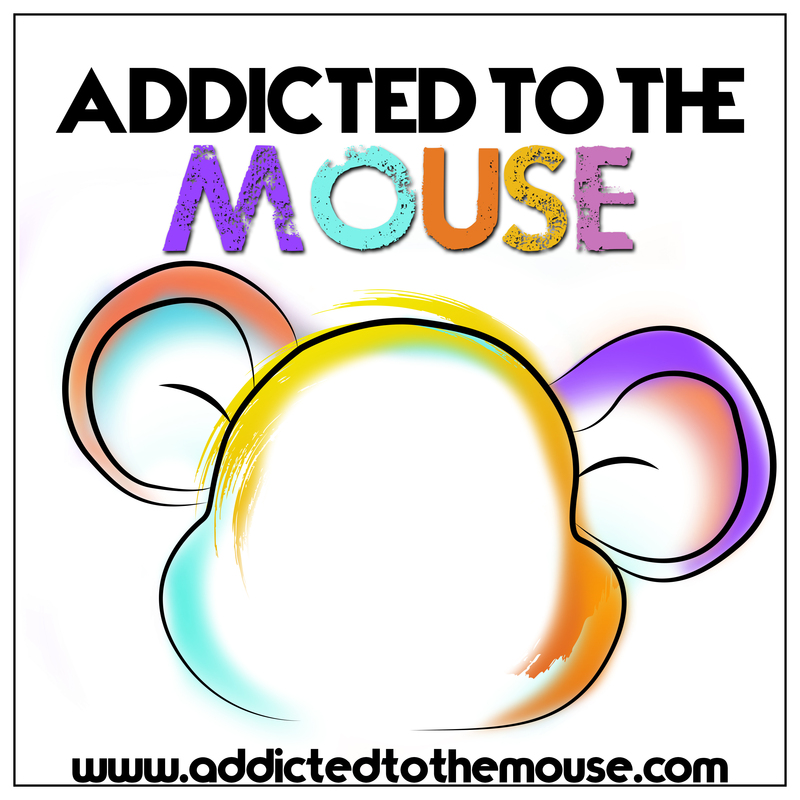 This week on Addicted to the Mouse, we talk all about the latest Disney News just released this past week. What do you think about the new ticket structure? Leave us a comment below!